Tampa, Fla., July 14, 2016 – TeamViewer, the global pioneer of remote control and online collaboration software, today announces a new hire to boost its leadership team. As of the 1st July Stefan Prestele will take up his position as the new SVP Marketing and CMO. 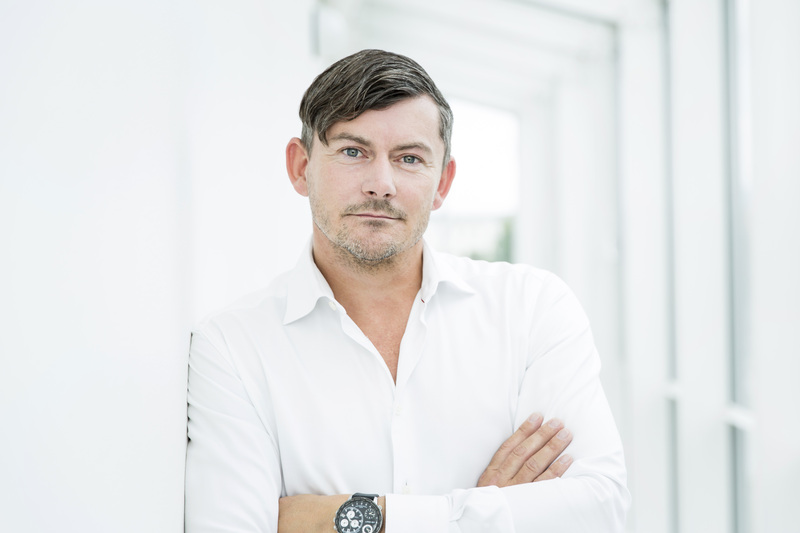 Prestele, who will report directly to Andreas König, CEO, brings with him over 20 years of marketing experience with organizations ranging from start-ups to Fortune 500 companies. Most recently, as Global Senior Vice President Marketing Shared Services at Unify he successfully integrated planning, execution and measurement across a global marketing team embodying a digital-first culture. Prior to that he worked at Parallels as Senior Director Global Marketing and Operations, based in Seattle, where he developed and implemented a worldwide go-to-market and growth strategy, including the introduction of new subscription products.